For a long time, it seemed like PayPal was the primary way to electronically transfer money to your friends. 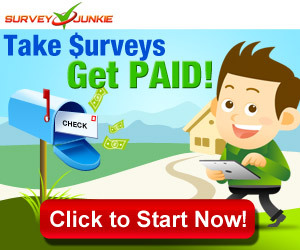 Nowadays, there are a lot of different companies offering what seems like a similar service. So which one should you use? PayPal is sort of the old standard, the money transfer system that lots of people are familiar with. PayPal gives you a couple different ways to transfer money, which is what makes PayPal a smart choice for a lot of people. 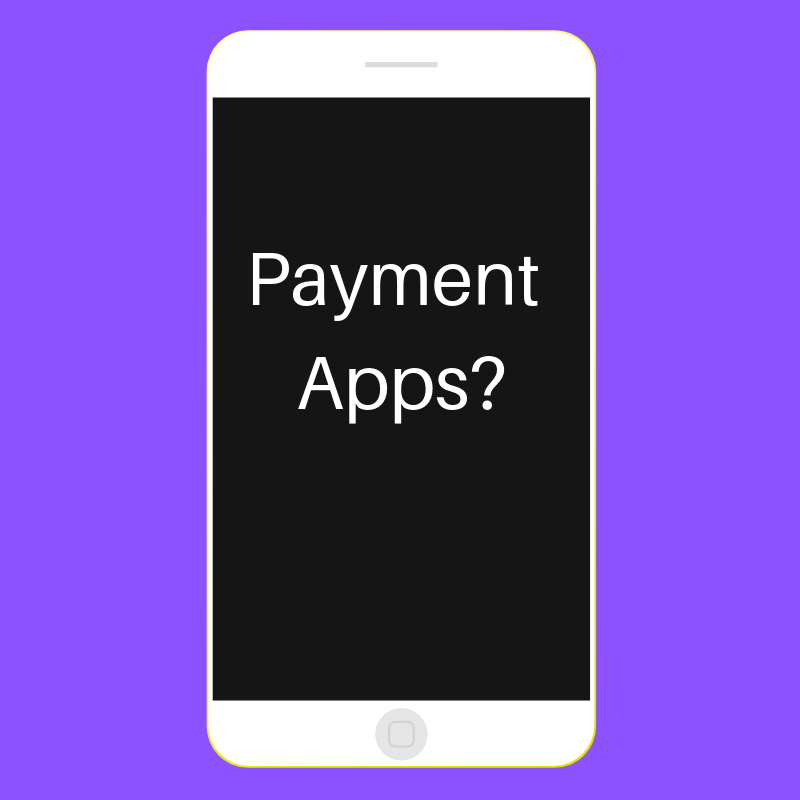 First off, if you are looking for a payment app for a business or for purchasing goods or services, PayPal is your best choice. They have two options for transferring money – Friends and Family or Goods and Services. If you are buying an item from someone, absolutely use Goods and Services. The person receiving the money will have to pay a fee, but you will receive buyer protection. Some sellers will ask you to use the Friends and Family method so they don’t have to pay a fee – but then you don’t have any sort of protection if you get scammed. PayPal also gives you the option to use a credit card to fund your transfer. This also comes with a charge to the recipient, regardless of which method you use. This is something important to be aware of so that you don’t short your friend when you’re paying them back for concert tickets. You can keep money in your PayPal account or transfer it to your bank account for free. Your PayPal account doesn’t earn interest, so you likely don’t want to keep money there. Also, it is not a bank, so your money isn’t FDIC insured. If you listen to podcasts, you’ve probably heard of the Cash App. This app allows you to easily link your bank account (via your debit card) and send money to a friend. 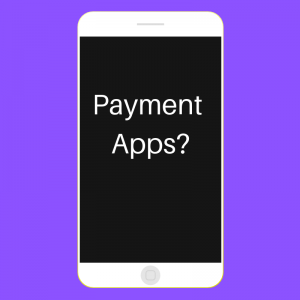 The Cash App is owned by Square, a company you may be familiar with for mobile credit card payments at places like craft fairs or farmers markets. Some small businesses also use Square. The Cash App has no fee for transfers, and you can easily transfer money from your account to your bank account or withdraw it at an ATM. Like PayPal, it’s not a bank, so your money isn’t FDIC insured. Venmo is owned by PayPal, and they have similar features to the Cash App. You can easily send money to friends, but there are no buyer protections, so it’s not recommended for buying goods. Venmo has an interesting social piece to it, in that unless you have your transactions set to private, your friends can see that you’ve sent money to another person and the note you included to them. It ends up leading to people coming up with all sorts of creative ways to describe the debt, often in emoji form. Venmo has no fee for transfers, and you can easily transfer money to your bank account. It isn’t FDIC insured, so don’t keep a lot of money in your account. Zelle is different from these other services in that it is run by banks, so your money is FDIC insured. Many banks and credit unions already offer Zelle services, accessible through your bank’s app. For example, I bank with Bank of America, and within the app, I can access Zelle for transfers. Zelle also has a standalone app if your bank doesn’t offer Zelle. Like the other apps, Zelle doesn’t offer purchaser protection, so it’s best for sending money to people you know. Really, all of these companies are good, reliable companies. So assuming that you’re looking for a way to send money to friends or family, any of these apps is great. My friend group tends to use Venmo, so that’s what I use for the most part, but I’m not against any of the other apps. My best advice, however, is that for all of these options, try to immediately transfer the money out of your account and into your bank account. That way your money is safe and sound, and you don’t risk forgetting about money in any of these other accounts.